Apple slashed the price of their Apple TVs to £59 in the UK to coincide? 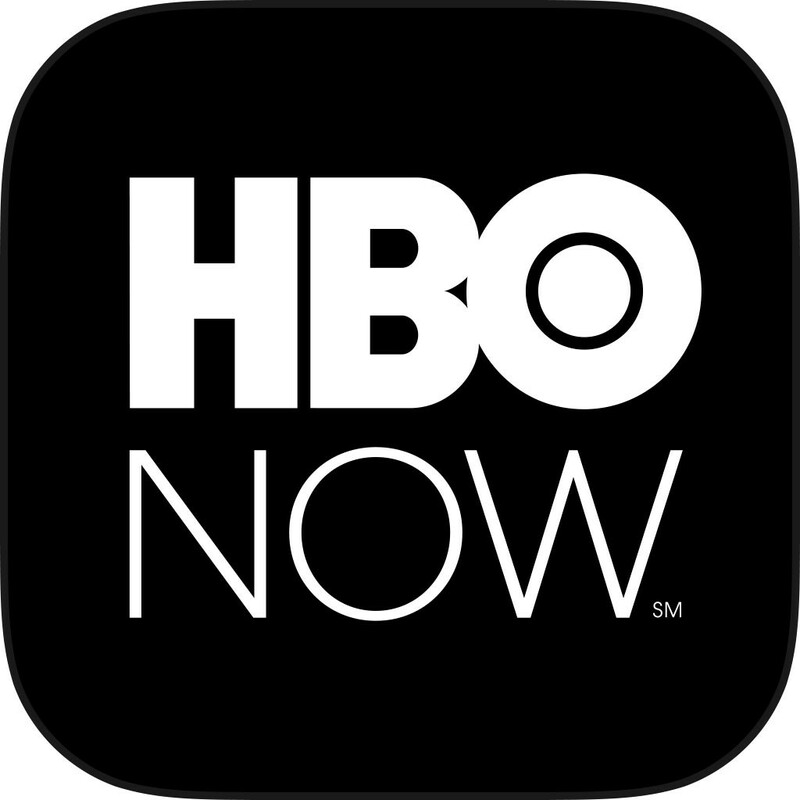 with the release of HBO Now on the same. However, unfortunately the app is only available on the US Apple TVs. So what about all the people in the Old World, eager to purchase a subscription and watch quality HBO programming? customer: "HBO, please take my UK pounds!" HBO: "Sorry, we can't, but we would *really* like to?" You now have an official (and legal) US postal address to use for correspondence.